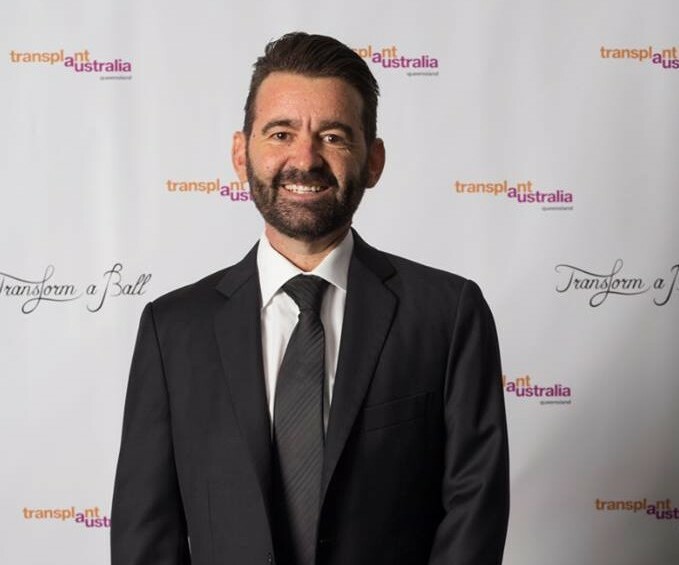 Transplant Australia CEO Chris Thomas has announced some exciting new changes to the national office, to help take the organisation into the future and better represent the interests of those living with a transplant. The new plans and enhanced roles for staff will enable the charity to improve services to the transplant community while recognising the need for greater support of living donors and donor families. Importantly the national office was focused on fulfilling the Strategic Business Plan laid out by the Board of Directors. Matty Hempstalk has been appointed as Transplant Australia’s National Membership and Sports Administrator commencing early in the New Year. Jessica Younan, who undertook a contract Communications position for the Australian Transplant Games in Western Sydney, has accepted the role as Transplant Australia’s National Communications Manager. Julie Edwards, herself a living donor, will take on an enhanced role as Donor Support Manager. Her portfolio will include working closely with living donors and donor families, vital sectors of the transplant community. Ian Atkin, who has been providing accountancy and financial services to Transplant Australia, will be titled Finance and Compliance Manager with additional responsibilities for helping our state committees. Chandana Guha, who has worked as a project officer in Membership Support building our Living With Your Transplant program, will move to a part-time research consultancy role. A respected figure in the transplant community, Matty’s extensive background providing services to kidney patients as Kidney Health Australia’s National Support Manager has positioned him well for a role with Transplant Australia. Chris said there were several areas of improvement to be undertaken in delivering the Transplant Games in Australia and was pleased to add to the staff a recipient who lived, breathed and understood all aspects of the Games. Matty said: “I’m delighted to be joining the team at Transplant Australia. My vision is to develop better support structures, grow the Fit for Life! program, and work with the transplant community to increase organ and tissue donation rates. The jersey has Teamlife Transplant Australia printed on it. I cant seem to fined any info about this team in particular. I wonder whether the jersey belonged to a cyclist who was a donor or recipient. I would hate to wear the jersey as it may be deemed inappropriate not being in any way connected with the team. I am hoping that you may direct me to somebody who could give me more information. Hi David, thank you for writing to us. Feel free to contact the main office and one of our staff would be happy to talk to you. Those cycling tops where produced in 2007 as part of the Community Champions Program. The majority of the jersey’s where purchased by transplant recipients, who participated in awareness campaigns and sporting events. I hope this helps and happy cycling.